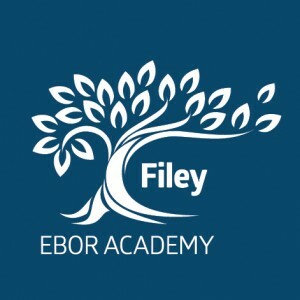 At Ebor Academy Filey our core values centre around three words: ‘Aspire, Believe, Achieve’ and they are at the heart of everything we do and everything we will ask of our staff, students and parents, and wider community. We want to encourage all learners to develop a love of learning and enable everyone to reach the highest standard of which they are capable, academically and in other fields such as sport, arts and culture. We are committed to ensuring our students are safe and have clear direction and support both in school and in the community.